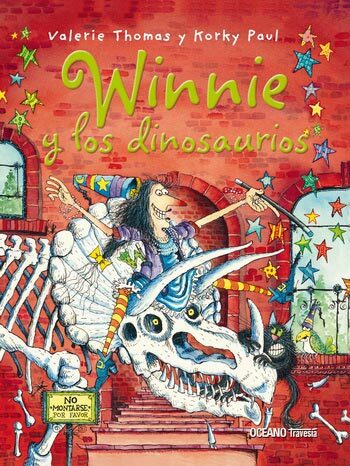 RECOMENDADO PARA PEQUEÑINES 9 AÑOS EN ADELANTE. • LA CIENCIA ES UN CAMPO ENORME, PERO ESTE LIBRO LA PRESENTA EN “BOCADOS” MUY FÁCILES DE DIGERIR Y ES UNA INTRODUCCIÓN PERFECTA PARA TODOS LOS INTERESADOS EN ESTE TEMA FASCINANTE CUYA POPULARIDAD ESTÁ EN AUGE. • EL CONTENIDO ES AMENO, FÁCIL DE ENTENDER Y VA ACOMPAÑADO DE MULTITUD DE ILUSTRACIONES DE TIPO “INFOGRÁFICO” CON TEXTOS INFORMATIVOS SOBRE TODOS LOS ASPECTOS DE LA CIENCIA: DESDE LA FÍSICA CUÁNTICA A LA GENÉTICA Y EL ADN. 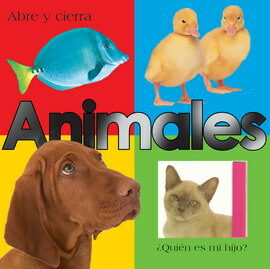 • UN LIBRO FASCINANTE QUE CONVIERTE UN TEMA COMPLEJO EN UNA INICIACIÓN FÁCIL Y ENTRETENIDA PARA NIÑOS Y ADULTOS Y QUE, SIN DUDA, INSPIRARÁ A UNA NUEVA GENERACIÓN DE CIENTÍFICOS.